If you’ve never heard of oud before, you’re not alone. Despite long being popular in the Middle East, oud, which is also known as aoud and agarwood, has only recently started catching on in the Western world. Coming from the Southeast Asian Aquilaria tree, oud is created when the wood becomes infected with a particular mould and produces a dark, scented resin. Due to its rarity and the time it takes for the infection process to take place, it is expensive and often called liquid gold. However, its heady, masculine and irresistible scent also makes it perfect for luxurious men’s fragrances. 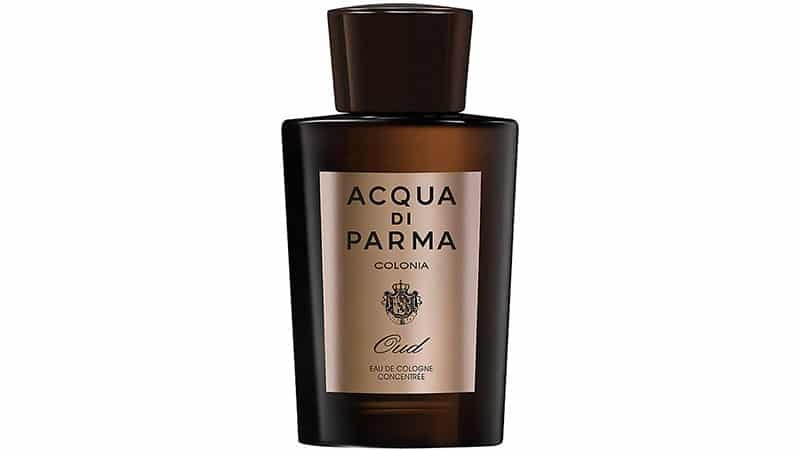 Here is our selection of the best oud colognes for the man of luxury. 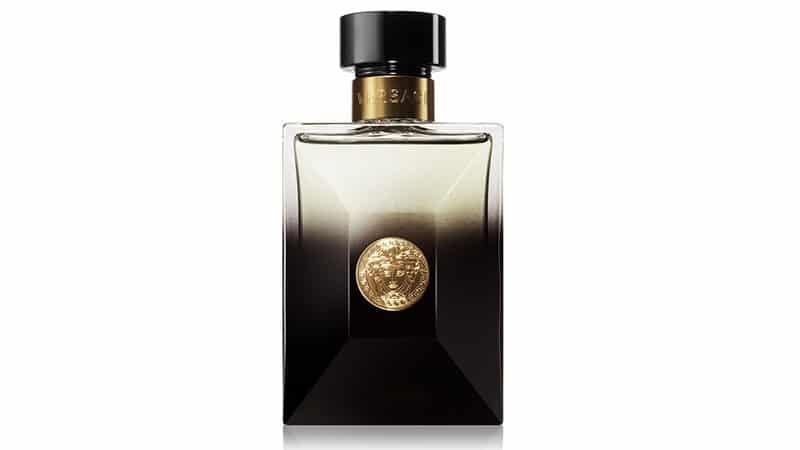 Oud Noir is an oriental and woody fragrance for men made by the luxury fashion house, Versace. Featuring top notes of bitter orange, neroli and black pepper, middle notes of cardamom and saffron, and base notes of agarwood, patchouli and Leatherwood, the Eau de Parfum is intense and smoky with a spicy and zesty touch. It’s especially ideal for use during the evening or as a winter scent. 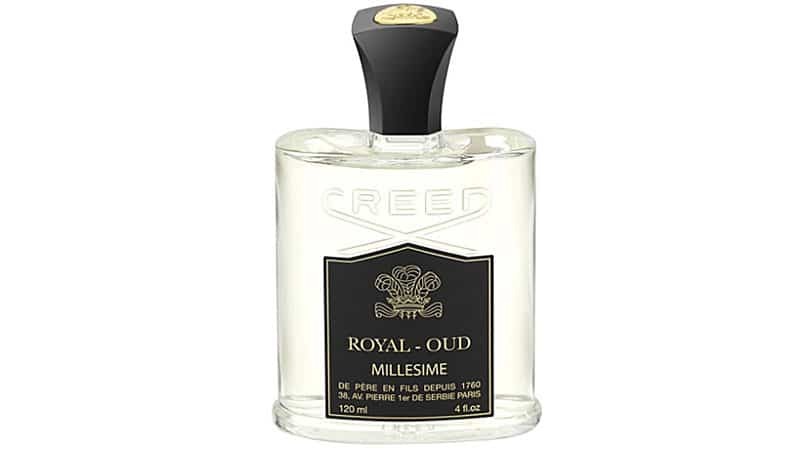 Creed’s Royal Oud Eau de Parfum is inspired by elements of the Persian royal palace, including wood, leather, marble and gold. The result is an earthy, exotic and sensual fragrance, which dazzles the senses and makes men feel like kings. Although agarwood rules this scent’s base, top notes of lemon and bergamot add a crisp citrus freshness while Lebanese cedar makes for a complementary woody heart. 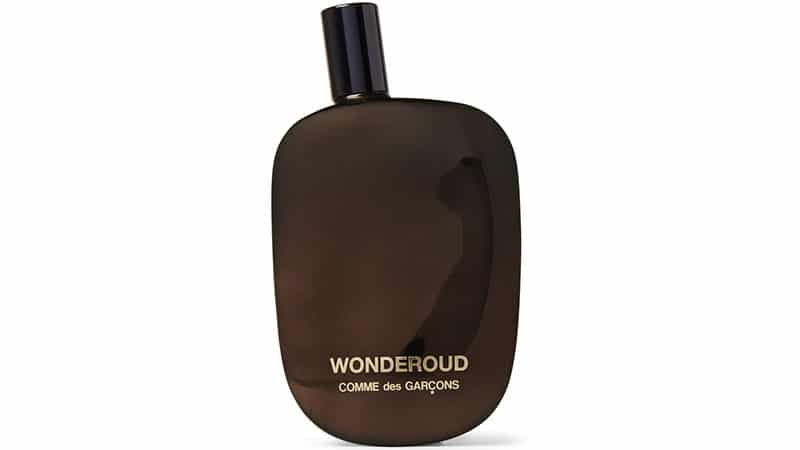 Created in collaboration with famed perfumer Antoine Maisondieu, Comme des Garcons Parfums’ Wonderoud is an aromatic celebration of resinous agarwood. 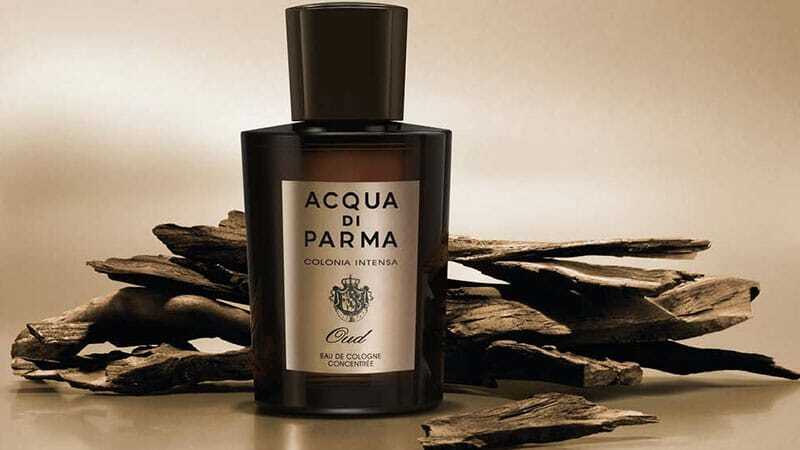 Also featuring cedar, sandalwood, patchouli and vetiver, which complement the woody fragrance, this Eau de Parfum is warm and wonderfully masculine. Spritz a touch of Acqua di Parma’s Colonia Oud, and you’ll instantly experience a striking aroma that soon settles to reveal its complexities. The charismatic fragrance uses vibrant citrus notes to complement and lift its rich agarwood and leather scents. 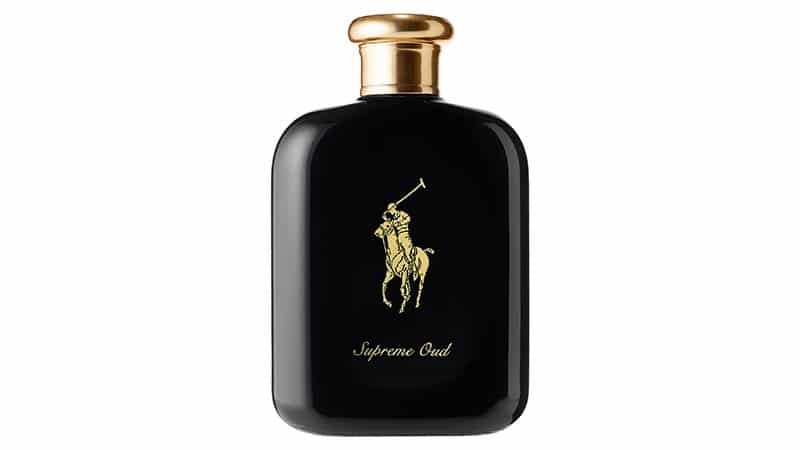 Supreme Oud by Polo Ralph Lauren is a masculine, oriental and woody scent. It opens with notes of cinnamon and pink pepper before revealing a smoky heart of Indian agarwood and a strong base of vetiver and guaiac wood. Dubbed “the pearl of the forest”, Indonesian oud is an ancient and prized resin. 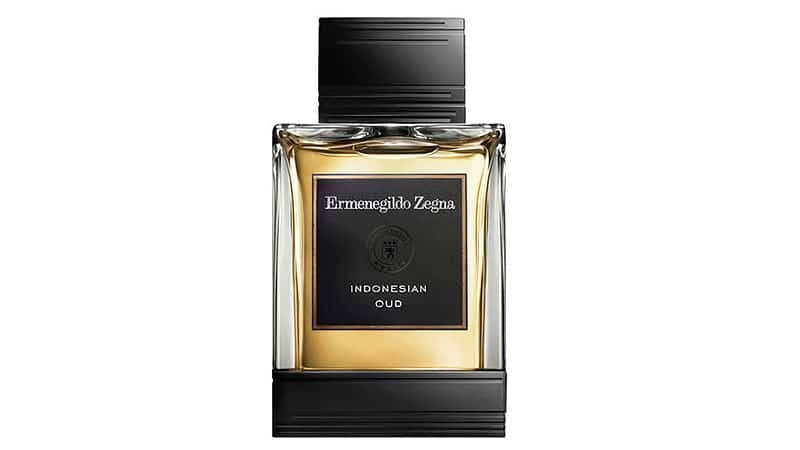 Used in Ermenegildo Zegna’s Eau de Toilette, it offers a dark and warm scent, which is balanced and complemented by the addition of bergamot, patchouli, and amber. 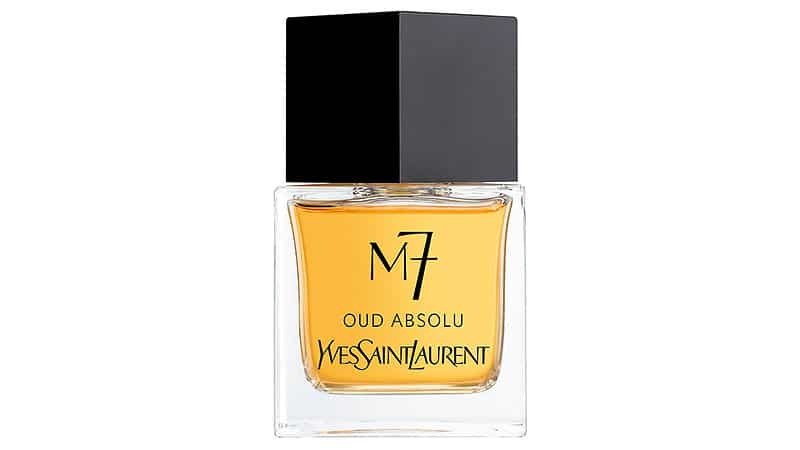 Yves Saint Laurent’s M7 Oud Absolu boasts an irresistible combination of rich aromas. At the Eau de Toilette’s top is cardamom essence, which adds a fresh touch to the woody fragrance. Its heart features Cypriol essence and incense while its base contains notes of agarwood accord and cedarwood essence. 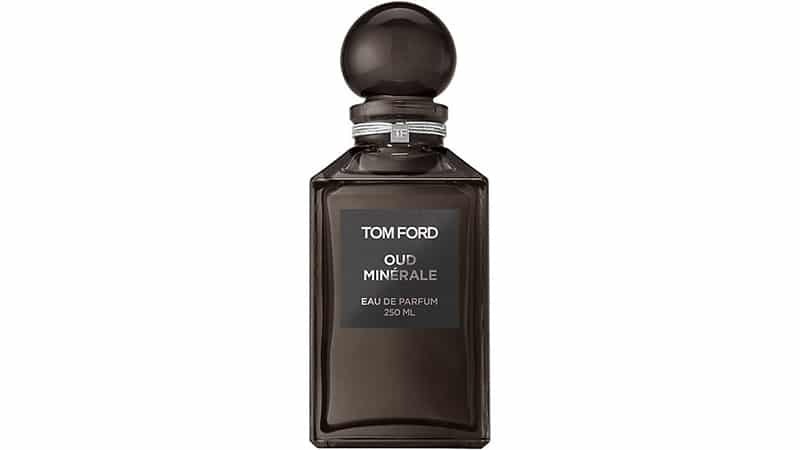 Tom Ford’s Oud Minerale is a unique and long-lasting Eau de Parfum. The intoxicating scent combines the rich smell of agarwood with a fresh ocean fragrance. The result is a refreshing take on the traditional smoky wood scent that is as exciting as it is original. Thanks to its woody yet crisp aroma, this Parfum is also ideal for both men and women, making it one you can share with your girlfriend or wife. 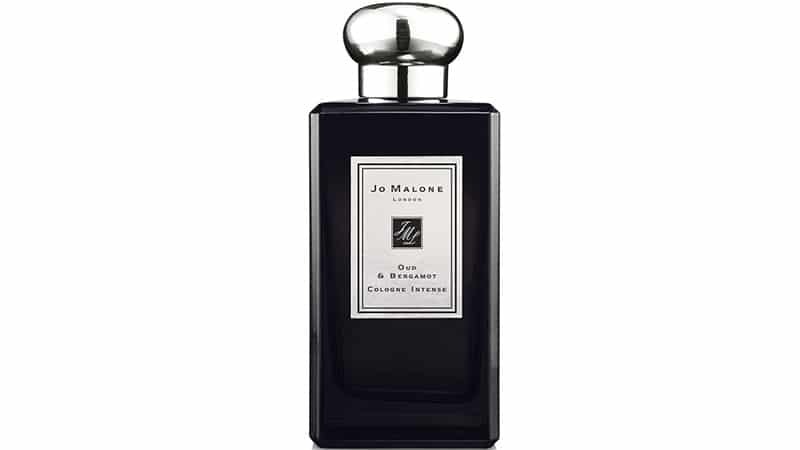 Jo Malone’s Oud and Bergamot Cologne mixes the mysterious, smoky scent of agarwood with uplifting bergamot. By doing so, the brand has achieved a unique blend of wood and citrus notes that is both hypnotic and alluring. 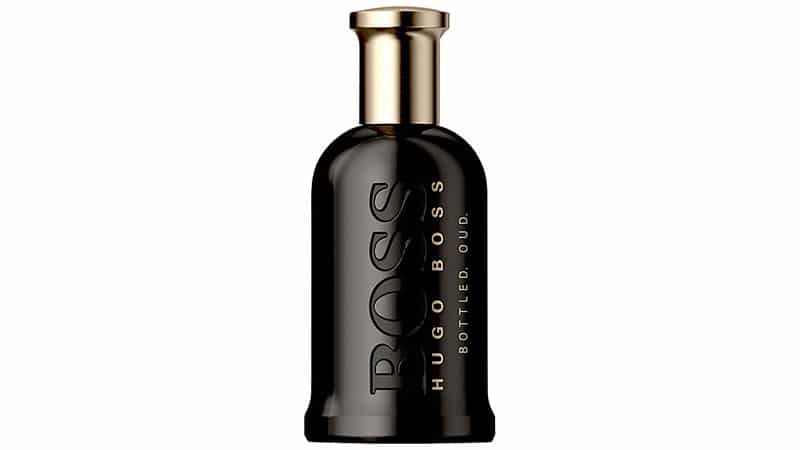 The bold and commanding fragrance of Boss Bottled Oud from Hugo Boss makes it an exciting choice for gents. Made with 100% natural agarwood, the scent is rich and mysterious, meaning it’s perfect for evenings out and occasions when you want to make an impression. 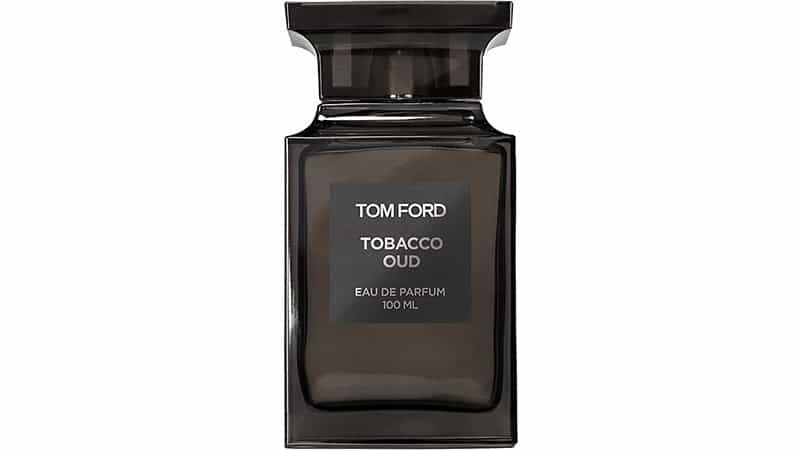 The mesmerising combination of agarwood and tobacco make Tom Ford’s Tobacco Oud an addictive woody oriental fragrance. The Eau de Parfum is also rich and regal, drawing inspiration from Arabic culture and traditions. 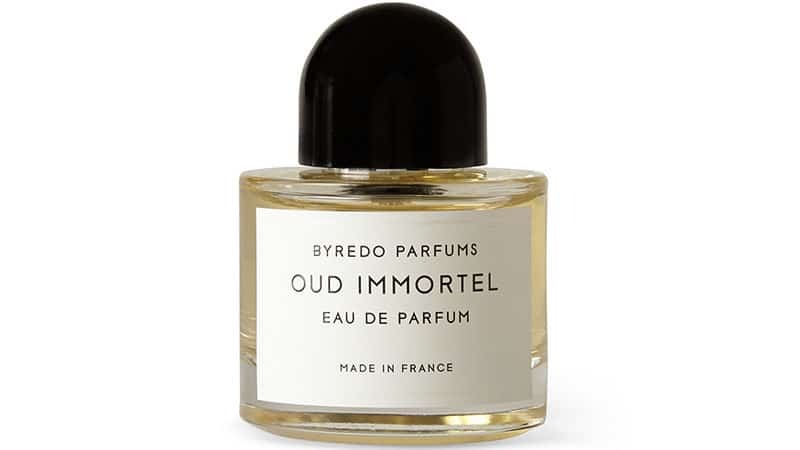 After being amazed by the compelling and unique character of agarwood, Byredo founder and creative director, Ben Gorham set out to create Oud Immortel. The elegant Eau de Parfum showcases the woody essence of agarwood but also features a smoky scent due to the addition of patchouli and papyrus. Rosewood and incense have also been added to balance the fragrance while moss, tobacco leaves and uplifting Lemoncello increase its complexity. 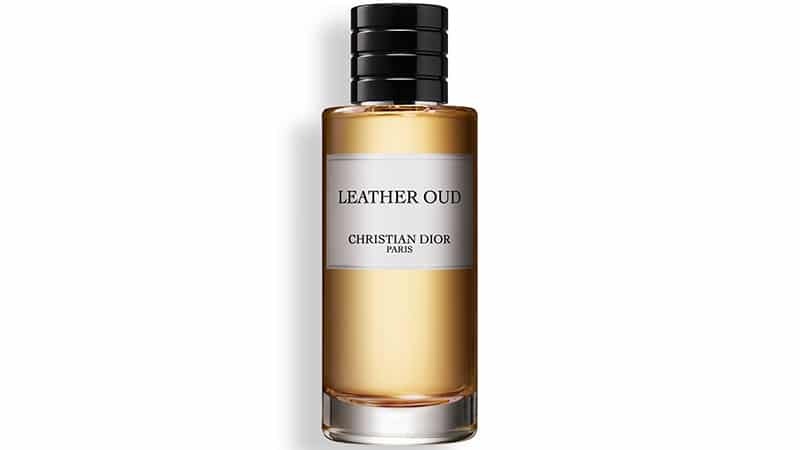 Christian Dior’s Leather Oud fragrance is a deep and intensely masculine scent. It celebrates the leather smell of agarwood, which occurs when the wood is burnt and complements it with notes of cardamom and clove. 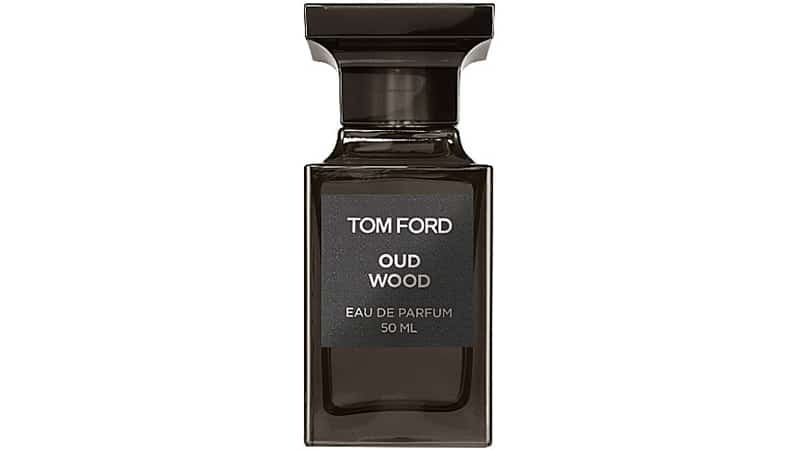 Tom Ford is a master of agarwood fragrances, which is undoubtedly why his Oud Wood Eau de Parfum is so good. The distinct and exotic scent features rosewood and cardamom top notes which give way to reveal a smoky blend of agarwood, sandalwood, and vetiver. Tonka bean and amber are also included to provide the scent with an extra touch of warmth and sensuality. 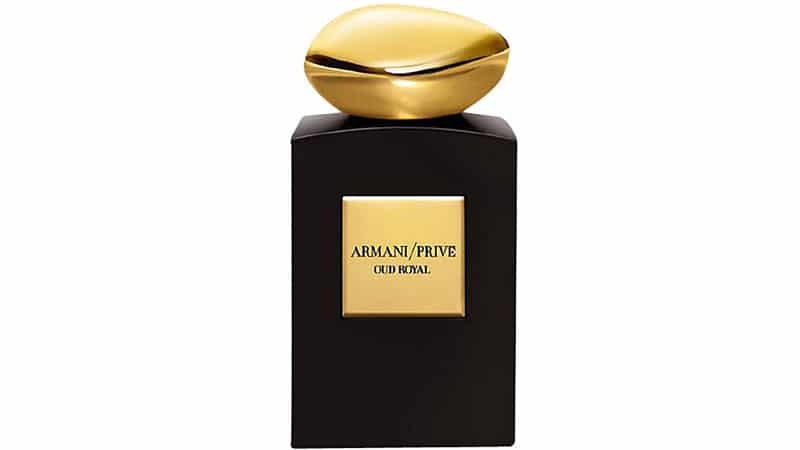 Oud Royal by Giorgio Armani Prive is a magnetic and sensual scent that captures and elevates the character of oud. It features amber, which amplifies the depth of the fragrance, as well as saffron, rose, and sandalwood, which intensify its warmth. 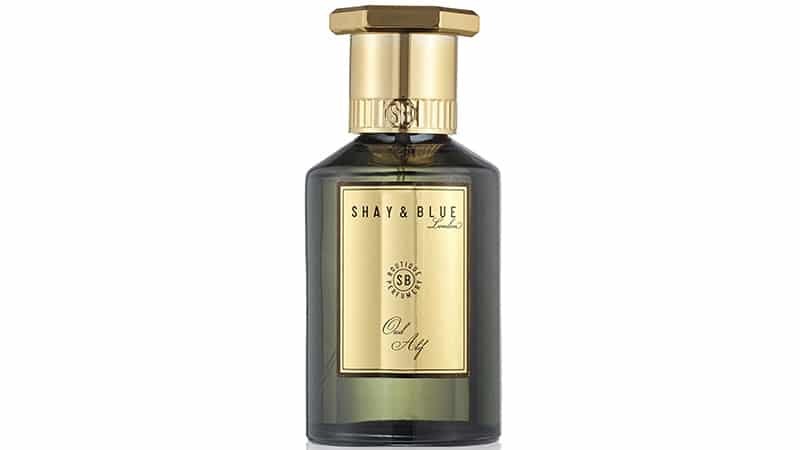 Handcrafted in England using only the best agarwood from the Aquilaria tree, Shay & Blue’s Oud Alif is a creamy and well-rounded scent inspired by the Middle East. Along with the traditional woody fragrance, this scent smells of rich dark chocolate, elegant leather, saffron, and dark patchouli. Kilian’s Pure Oud is an intense and heady fragrance that captivates the senses with its aromatic scent. The ink-dark liquid is housed within a sleek glass flacon, which comes in a matching black and gold box that is just as luxurious as the smoky Eau de Parfum itself. 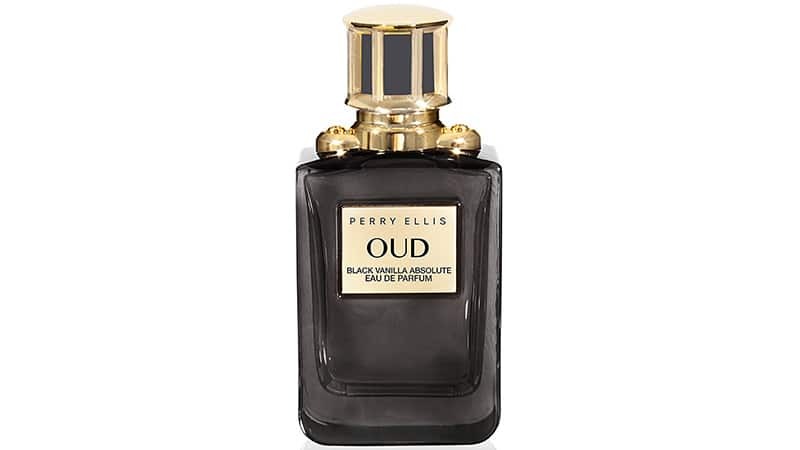 For your next night out, try spritzing on some Perry Ellis Oud Black Vanilla Absolute. This sensual fragrance is seriously seductive and exotic. Along with decadent and warm agarwood, it features luxurious notes of vanilla, amber, and tobacco absolute.